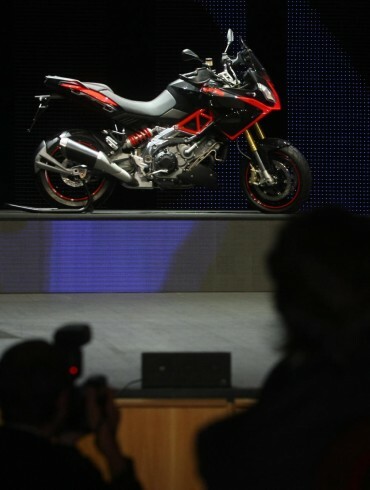 Expected to be Aprilia’s answer to the Ducati Multistrada 1200, it is widely believed that Aprilia is using the Dorsoduro 1200 as a basis for the Caponord, and not the Dorsoduro 750. As such, the Caponord is likely to make 130hp and 84.8 lbs•ft of torque — substantially less than its Italian rival. 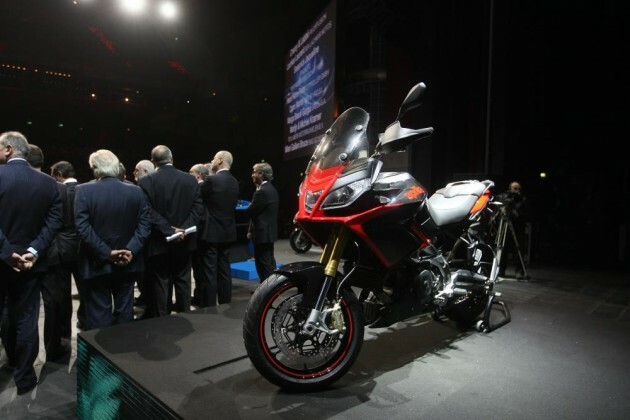 With the maxi-motard Dorsoduro 1200 tipping the scales at 492 lbs at the curb, the Caponord 1200 could be upwards of 500 lbs unless Aprilia can put the adventure-tourer on an Italian fashion model diet. 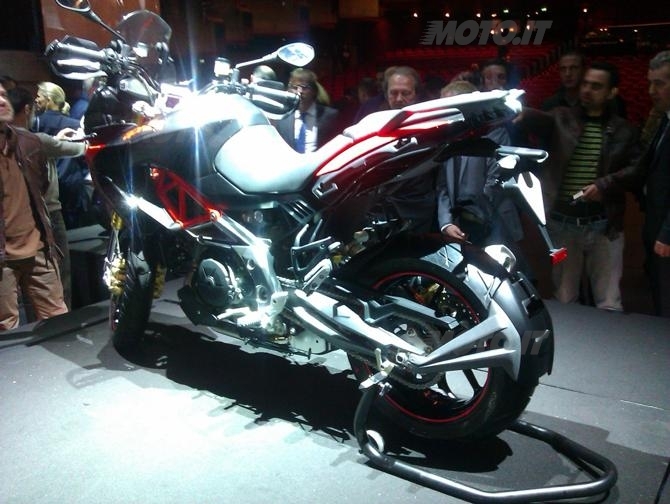 Likely to debut as a 2013 model, the Aprilia Caponord 1200 will surely have anti-locking brakes (ABS), and there is even some chatter about an active suspension system, which would put the Capo on par with the likes of BMW and Ducati. Down on power and up on weight, we suspect that Aprilia will really differentiate the Caponord 1200 through the bike’s electronics, rather than its raw spec sheet stats. 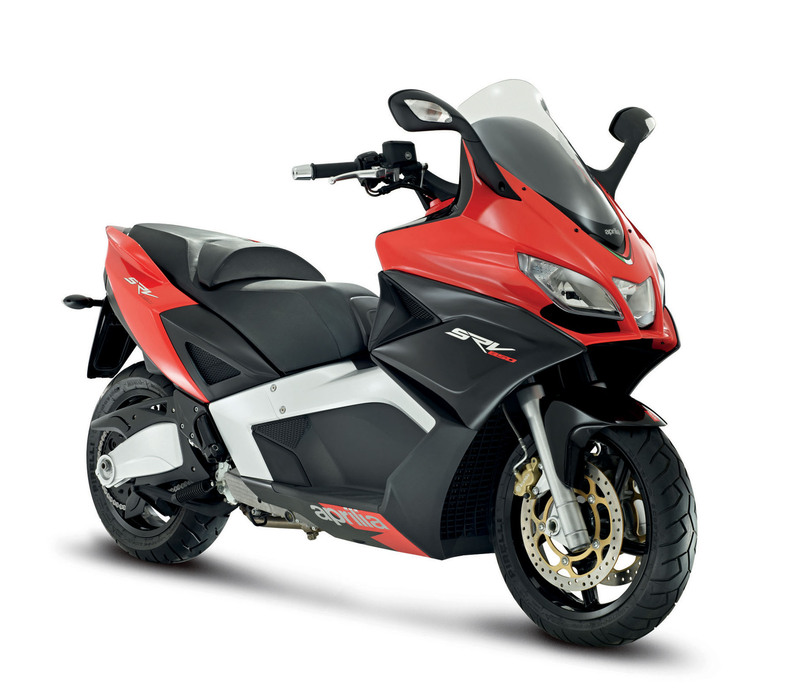 Already having the Aprilia Performance Ride Control (APRC) electronics package on the RSV4 and Tuono V4R, Aprilia would be wise to continue the trend of electronics being the new horsepower, and offer the Caponord with its industry-leading electronics system.